How to turn 3D imaging into a competitive advantage ? This question suggests a broader one : what’s the relationship, if any, between 3D technology and value chain optimization ? These are some of the questions that came to my mind when I talked with Bruno Delahaye of Dassault Systems, following an introduction by Julie Roger-Carel of Bouygues Telecom. 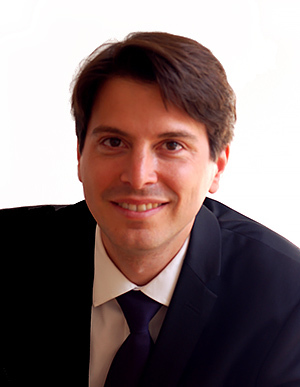 Bruno joined DASSAULT SYSTEMES in 2007, the 2nd largest software company in Europe, after having merged SEEMAGE. With a multi-cultural team, he focuses on developing and executing demand generation channel marketing programs for 550 Value Solutions Partners generating over €100M of sales pipeline annually. 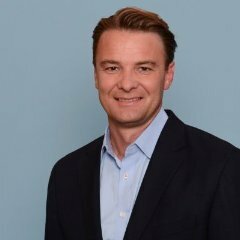 Prior to running Global Channel Marketing for Value Solutions, Bruno served as a Vice President at DASSAULT SYSTEMES, responsible for Market and Brand Offer Strategy for ENOVIA, a €400M brand based in the USA. In addition, Bruno served 2 years in the French Navy as Operation Officer in the Rubis class nuclear-powered attack submarine. Bruno graduated in International Affairs at European Business School (Paris), and a holds a Sales Management Degree from HEC International School of Management. He now lives in Paris with his spouse and family of 4 children. Julie is an Account Executive Manager at Bouygues Telecom. She’s in charge of direct sales working for Corporate Accounts. She designs business cases and negotiates with C-Level executives. The scope of the technical solutions involve : VOIP, unified communications, mobile devices & services, Cloud & It solutions. Julie Roger-Carel set up the meeting between all three of us. Bruno showed us how 3D technology can maximize a company’s competitive. And I realized that, indeed, 3D technology can improve operations all along the value chain. 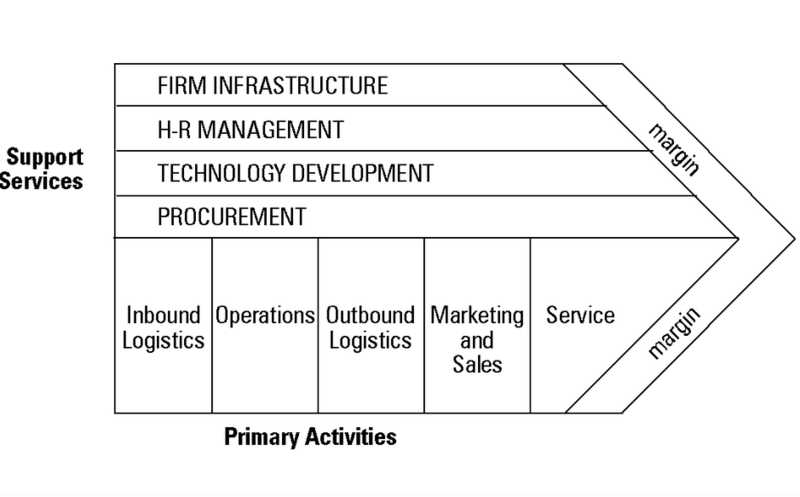 The first question is : what’s a value chain ? About 10 years ago, Procter & Gamble became famous for involving consumers into the innovation process. Through its program Connect and Develop, the company created a platform where Procter & Gamble consumers could exchange and share ideas on new product concepts. This was a way to implement the CEOs vision of having « 50% of innovations externally-sourced ». But, today, Dassault Systèmes is bringing P&G’s vision into a new level of sophistication. Indeed, the company is welcoming its consumers in its clients stores. And, right in the stores, consumers can develop a prototype for product they would like to buy. Using 3D imaging, consumers visualize their creation right on the screen in real-time. They’re able to make any changes they feel are necessary. An expert may be onsite, with the consumer, and provides help in creating a great product prototype. Then, once the idea is finalized, the whole concept is digitized. Dassault Systèmes creates a digital file of the 3D prototype which is sent to sourcing. And that’s when DS improves sourcing. Indeed, the software also helps to find resources at the best price in real time : it includes a digital platform where suppliers sell raw materials. So, this platform helps identify which supplier can offer the best price for particular raw material or for specific component of the product. This helps to reduce costs all along the value chain, especially during manufacturing. First of all, the product was designed with the consumer ; it’s a real prototype that can be visualized in 3D. Also, the product has been developed with an expert that has relevant knowledge in the product categories. Second of all, key components of the product which are not available in-house have been identified and relevant suppliers, offing offering the best price, have also been identified. For a read on why 3D printing will most likely change the world, read this. For a read on why product innovation doesn’t create a sustainable competitive advantage, read this. For a read on how a french start-up distributing 3D technology used crowdfunding platforms, refer to this article. For a brief peak of what the future of 3D imaging will look like, please read this.